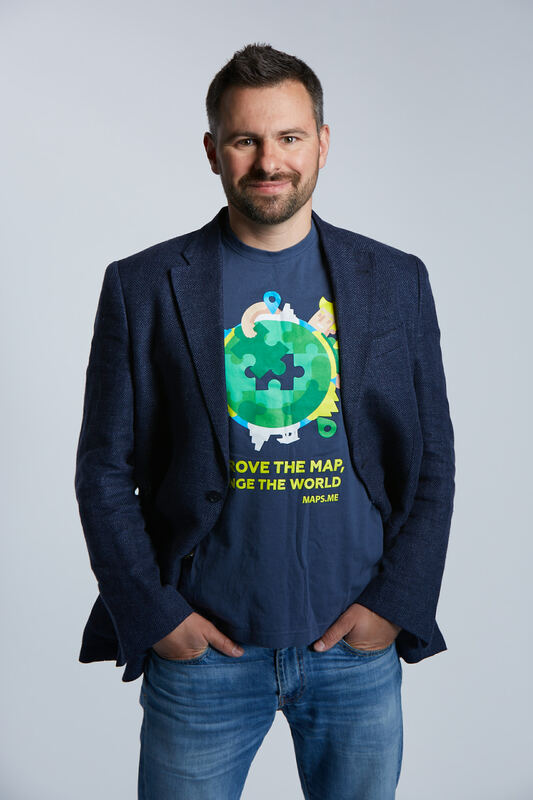 Eugene Lisovskiy, CEO of MAPS.ME — Work Hard. Play Hard. Repeat.